The dental work required to complete your treatment is complex. Most of the work involves actually making the new teeth before they are placed. 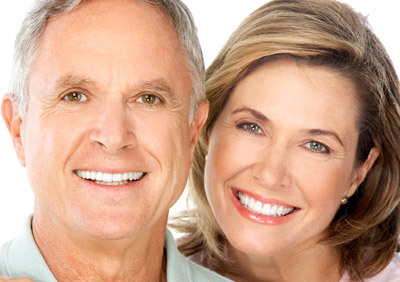 Your appointments are considered more comfortable and more pleasant than previous methods of tooth replacement. Frequently, this process can be performed without local anesthesia.